That glorious little device right there is a fantastic way to enjoy movies and tv shoes beamed right into your retinas. The Netflix Australia Apple TV experience is just as slick as you’d expect from two juggernaut companies. 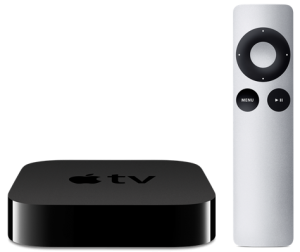 Read on for our guide on how to set your Apple TV up to unblock overseas Netflix content. Here’s a video tutorial on exactly what you need to do. Scroll down below for detailed step by step instructions.